Posted in: 2 Shout-out-Looks. Tagged: Aiza Seguerra, HEA Watches, Julie Anne San Jose, Karylle, Rein Villareal, Spongecola, The Voice Kids, UniSilver Time. 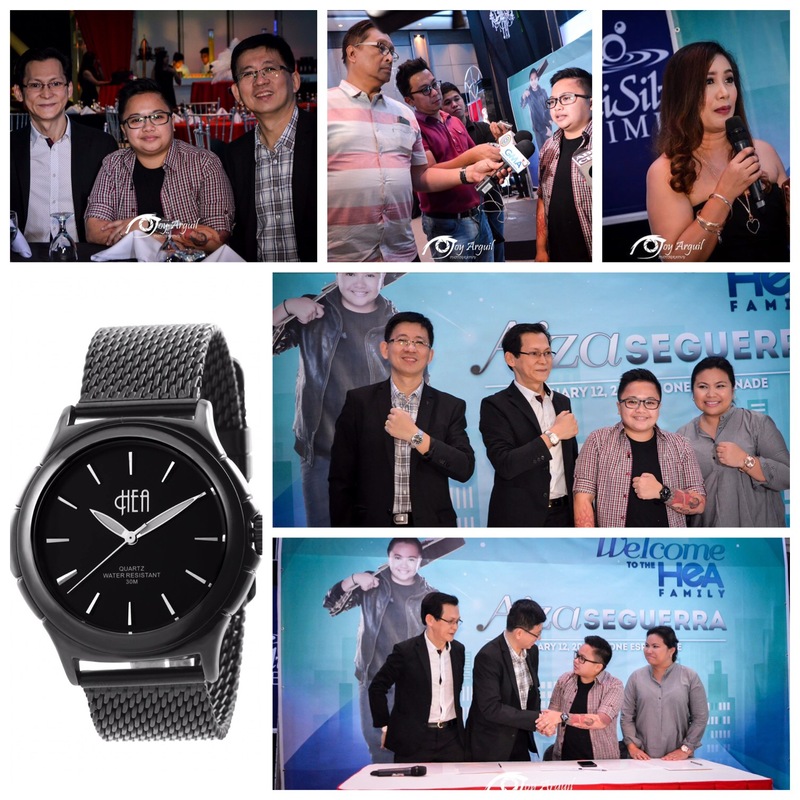 Last night, all roads led to One Esplanade for the two-in-one important event of UniSilver Time which kicked off with the launch (and contract signing) of the prime celebrity endorser of its HEA line of watches – singer and Film/TV performer Aiza Seguerra – who was visibly pleased with his selection considering the unique niche he holds in the local entertainment industry. 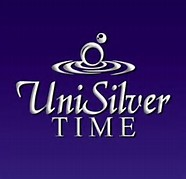 And the top brass of UniSilver Time – led by President Alberto Que and VP William Ong Co – couldn’t ageee more. Expect this latest development to heighten the watch company’s reach, especially now that they have also started tapping into the LGBT market following Aiza’s selection as image model. 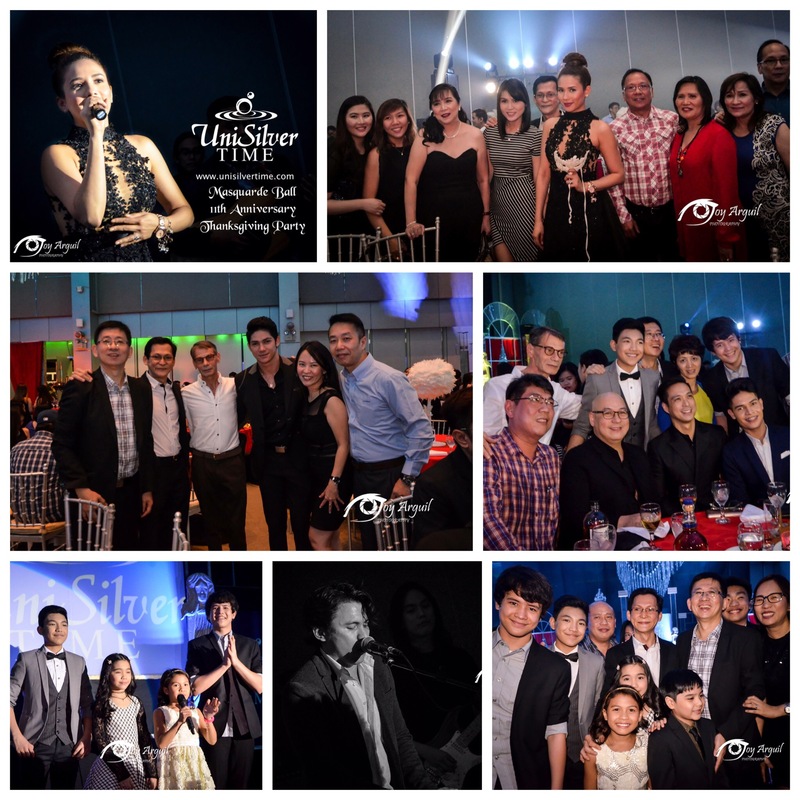 Following the contract signing, a night of merry-making followed with the UniSilver Time Thanksgiving Party and Masquerade Ball where all of its employees and partners were treated to performances from its other celebrity endorsers like Karylle, Julie Anne San Jose, The Voice Kids, Spongecola and other Film/TV personalities including Mister UniSilver Time 2015 himself Rein Villareal. 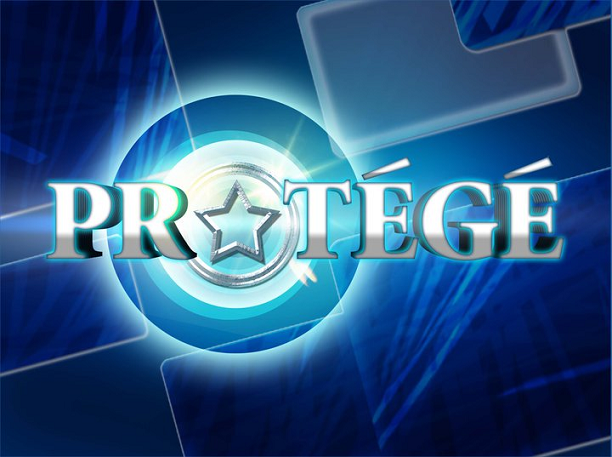 Who will win GMA-7’s Protege’ tonight? 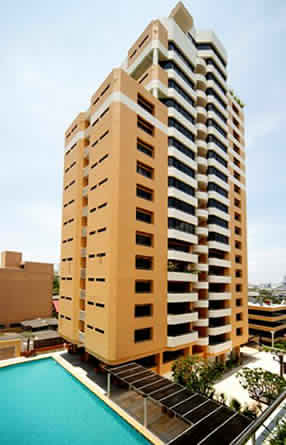 Posted in: 5 TV Tales. 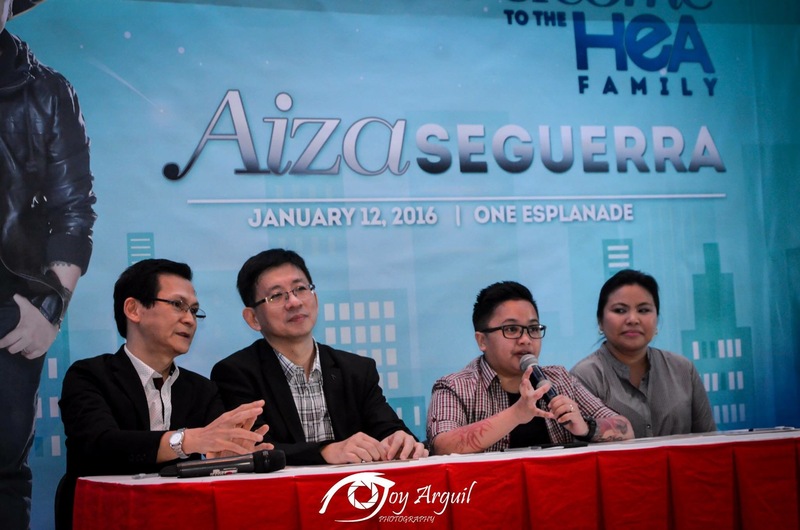 Tagged: Aiza Seguerra, GMA-7, Janno Gibbs, Jaya, Krizza Neri, Lirah Bermudez, Lovely Embuscado, Protege'. 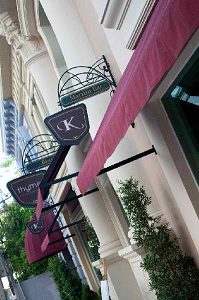 Krizza Neri all the way! 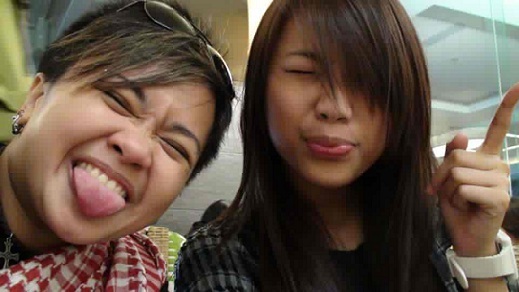 In any eventuality, I can accept a victory by Lovely Embuscado, but in my heart, I will only root for Krizza Neri! Watch the final battle tonight on GMA-7!